The Success Story of Clearview Glass Boat Cruises! When it comes to dining on Sydney Harbour, glass boat dinner cruises have been crowd favourites from the word go. 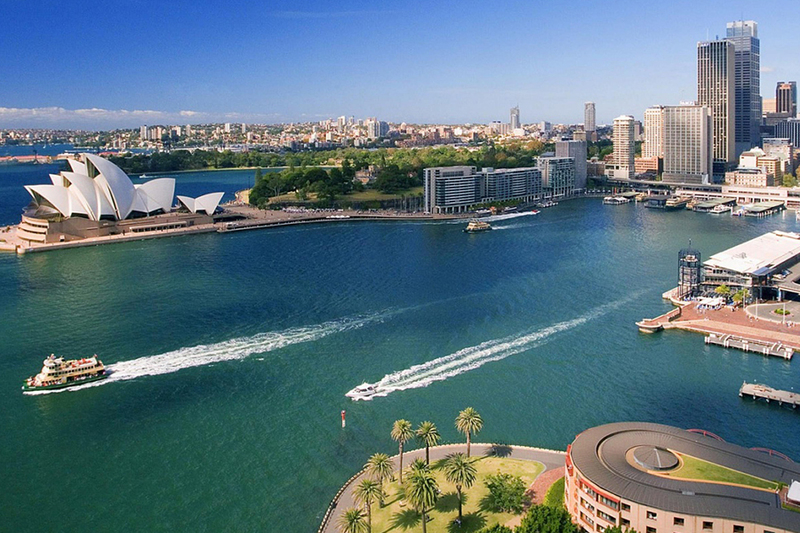 Acing the line of premium cruises in Sydney, Clearview Cruises have undoubtedly won hearts world over. Unique in more ways than one, the elegant design and premium interiors associated with Clearview Cruises have notched up the standards of luxury dining on Sydney Harbour to a higher level. Since its launch dating back to two years, Clearview Cruises have upheld its charm by constantly improving their quality of service to meet higher standards of customer satisfaction. The policies and guidelines followed by Clearview Cruises have resulted in its colossal success, the exclusivity that goes with the cruise being another defining factor. Restricting entry to ensure comfortable cruising, Clearview offers one premium feel after the other topped by spectacular 360° views of the harbour and its attractions. The attentiveness, hospitality and professionalism of the crew have been another factor that has resulted in gaining repetitive customers. The wait is over! On popular demand, Clearview Cruises will now be at your disposal all-week long. Active exclusively on weekends till date, Clearview Cruises has now extended its service to all days of the week owing to popular demand from both natives and tourists. 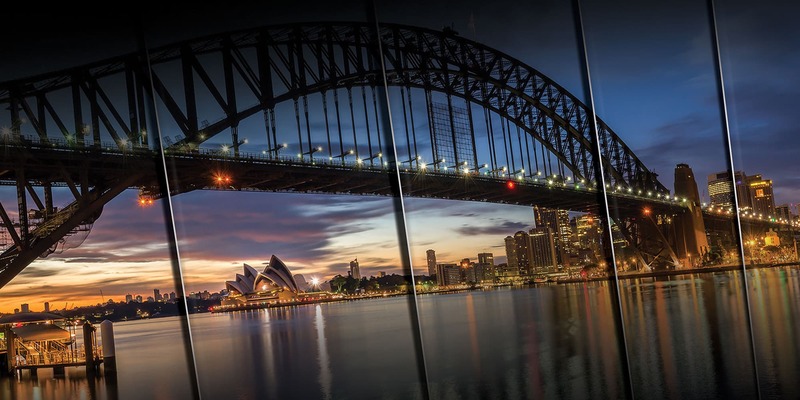 You’ll now be able to enjoy the luxury that goes with this renowned Sydney Harbour dinner cruise with all its superior features and fully-equipped galley by booking your cruise tickets online. Eager to know more about the incredible Clearview experience? Cruising on board a luxury glass pontoon is all about enjoying the harbour and its beauty at its best! Your cruise time will start off with 360° views from the Sky Deck located at the apical part of the vessel, offering the perfect backdrop for group images and selfies. The delicious canapés and drinks served on the Sky Deck/Mezzanine Lounge add more to the star-studded night sky, making it an unforgettable experience. Talking about the culinary experience on board the vessel, the 3-course dinner menu includes signature dishes sourced from the freshest of ingredients and prepared by experienced chef. Relish the irresistible flavours and indulge in one of the finest dining experiences in Sydney. The immaculate reserved seating in the dining saloon leaves ample space offering a high-end restaurant quality setting. To top it off, the beverages menu is a list to look upon, with a selection of wine and beers, that’ll complement your dinner perfectly. With sweeping harbour views throughout your cruising experience from the all-glass dining saloon, this is definitely Sydney’s floating paradise and undoubtedly among the top fine dining cruise venues to enjoy with your loved ones.